Pools aren’t only good for lounging in luxury – they are also hugely beneficial to health. Whether you’re a fitness fanatic, or simply wanting to get some easy exercise from the comfort of your own home, investing in a lap pool is a convenient way to bring your favorite pastime right to your doorstep. Crafted to be long and deep enough for ease of swimming, lap pools are a fun way to get the whole family moving. 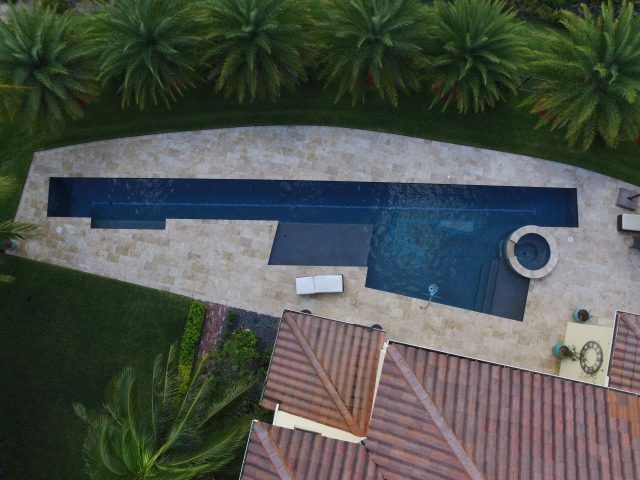 Thanks to our expert craftsmanship and 50 years as award-winning swimming pool builders, we will create a unique design that suits your space – right down to the last detail. 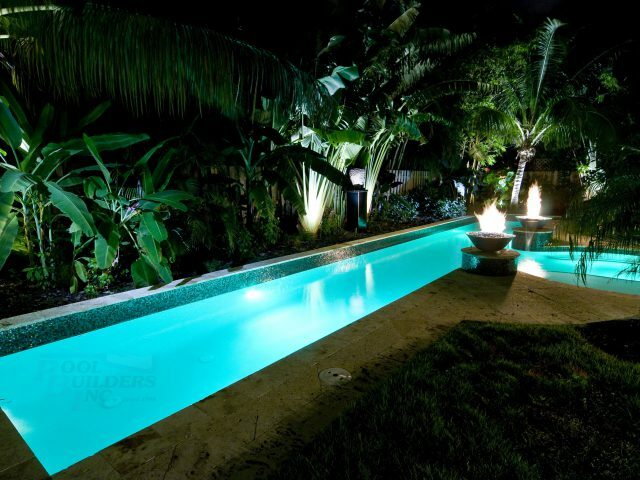 Our work has been recognized by the Master Pools Guild, an elite body of the finest pool builders on the planet. Membership was awarded to Pool Builders Inc. in appreciation of our high standard of work, innovation and professionalism. To find out more about our services across South Florida and Fort Lauderdale, simply get in touch with our advisors today – we’ll be happy to discuss your needs and arrange a free, no obligation estimate.